The Disney Vacation Club(DVC) was established in October of 1991 and has grown to more than 400,000 individual members from approximately 100 countries and every US state as of 2009. DVC is a vacation ownership program where members purchase vacation points that then allow them to customize a vacation each year using these points. Disney Vacation Club owners also have the flexibility of being able to sell and rent these points out if they are not able to use them in a particular year. 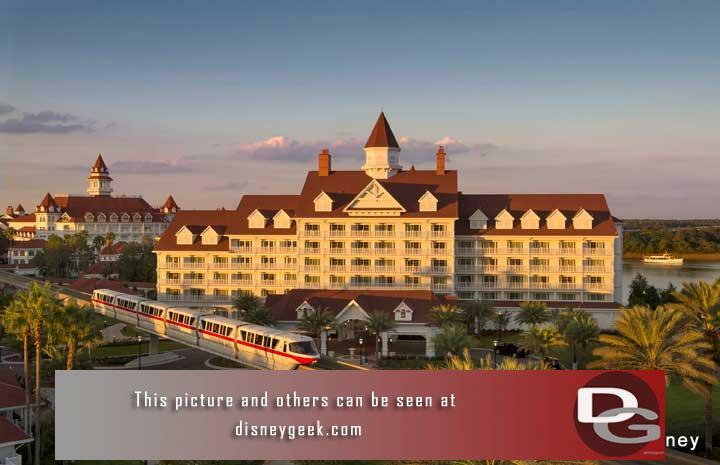 As of September 2018 there were 14 DVC resorts with approximately 4,000 units, spanning Walt Disney World, Disneyland, Aulani, Vero Beach and Hilton Head. In 2019 Disney's Riviera Resort will open in WDW and in 2022 Reflections - A Disney Lakeside Lodge will be opening. Over the years I have stayed at several Disney Vacation Club properties. I am not a member but have rented points from members or opted to just stay at the resort. Disney Vacation Club rooms come in a variety of configurations and the resorts each have their own pros and cons just like any other hotel option.